Welcome back to another edition of Ke Kalahea! By now classes have started and the semester is in full swing. What better way to unwind than by reading about all the important issues here on campus? 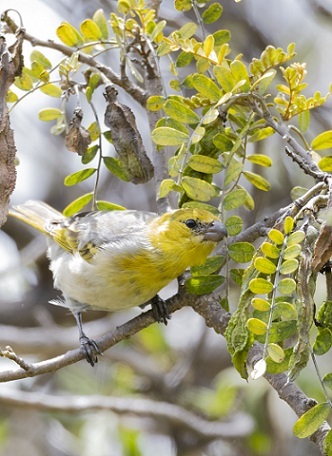 In this week’s news, a familiar face becomes a new addition to the Performing Arts department, adventurous opportunities for UH Hilo students, and our bioacoustics lab gets bird-brained, in the best way. And finally, a bit of fun. There was a typo hidden somewhere in the previous issue of Ke Kalahea. The first four Vulcans to find me, either at our office or anywhere around campus, and correctly point out the mistake get a free Ke Kalahea portable power bank! The next 10 get a consolation prize, which, believe me, is nowhere near as cool as the charger. So be quick! As always, thank you for reading. We wouldn’t exist without you guys.